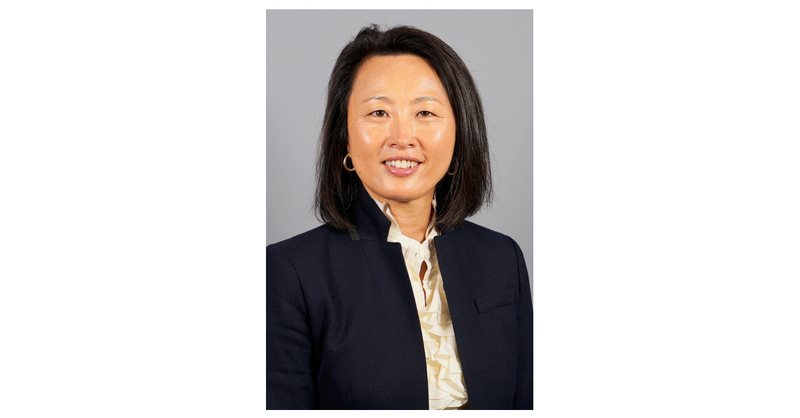 RALEIGH, N.C.–(BUSINESS WIRE)–Merz today announced Kristina Yu-Isenberg, Ph.D., M.P.H, R.Ph., has been named Vice President of Medical Affairs North America, effective immediately. Dr. Yu-Isenberg oversees medical affairs in North America and is located in the Merz North America headquarters in Raleigh, North Carolina. In her new role, Dr. Yu-Isenberg is responsible for leading the medical affairs strategy in the U.S., working closely with the Canada and Latin America teams. She reports to Dr. Phillips, who joined Merz in January 2018 to build and enhance the company’s medical affairs function. Prior to joining Merz, Dr. Yu-Isenberg served as head and vice president of evidence generation and analytics, global medical affairs at Intarcia Therapeutics. She began her industry career at GlaxoSmithKline and has taken on positions of increasing responsibility and scope within U.S. and global medical affairs teams, as well as in Health Economics and Outcomes Research (HEOR) at Janssen Pharmaceuticals, Novartis Pharmaceuticals and Biogen. Dr. Yu-Isenberg received her Ph.D. in health services research from The Johns Hopkins Bloomberg School of Public Health. She received a master’s degree in public health from University of Massachusetts at Amherst and a bachelor’s degree in science from University of North Carolina Eshelman School of Pharmacy. She is a registered pharmacist in North Carolina and served in the U.S. public health service as a lieutenant. As a research grant awardee of The National Institutes of Health, she has been acknowledged for innovation and high performance across multiple teams and organizations. Dr. Yu-Isenberg is also the author of numerous publications on patient adherence and patient-reported outcomes, as well as comparative effectiveness, economic evaluations and real-world evidence. She is currently a member of the AARP Mayo Clinic Diabetes Quality Measure Working Group, has served as a member of the National Quality Forum Steering Committee for Ambulatory Care Measures and was co-chair of the Research Coordinating Council for the Pharmacy Quality Alliance. Merz North America, Inc. is a speciality healthcare company dedicated to the development and marketing of innovative quality products for physicians and patients across the United States and Canada. Merz products are distributed through two divisions, Aesthetics and Neurosciences, and are developed with the goal of improving patients’ health and quality of life by delivering therapies that bring about real progress. Privately-held, Merz North America is headquartered in Raleigh, North Carolina. To learn more about Merz North America, Inc., please visit www.merzusa.com.